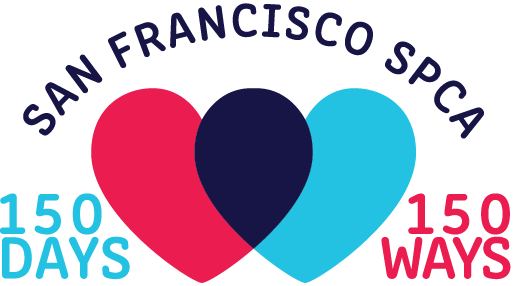 Want to know more about happenings at SF SPCA? 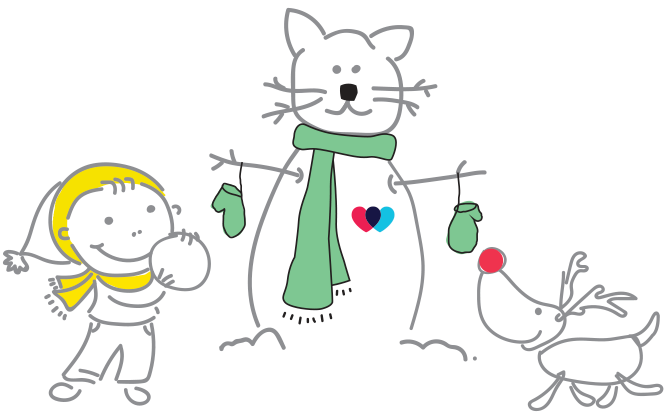 Thanks to the awesome volunteers, dedicated staff, generous supporters, and everyone who adopted a pet or just stopped by the Macy's windows for making 2017 one of our most successful years yet! The SF SPCA adopted out a record-breaking 825 animals over the course of Holiday Windows, including 222 from our adoption center at Macy’s Union Square. Thanks to all of you who donated! We collected $104,534, which will help us do our lifesaving work. We received more than 100 media mentions and more than 1.3 million impressions on social media, and we reached people around the globe with our live video feeds. 941 volunteers helped Holiday Windows come to life by putting in 4,930 hours to create a magical experience for everyone who visited. Did you know that we help nearly three-quarters of our adoptable animals overcome medical challenges in our Shelter Medicine department before they can be adopted? Medical care is just one of many ways the SF SPCA has made a difference in the lives of thousands of animals every year for the last 150 years. As an independent, local nonprofit, we rely on charitable giving to help animals and their people. Donations from people like you ensure animals like those in the windows receive the help they need and the loving homes they deserve. Interested In Sponsoring Next Year’s Event?